In 2015, an American hunter named Walter Palmer shot and killed a lion named Cecil. The lion was one of dozens slain each year in Zimbabwe, which legally licenses the hunting of big cats. But Cecil’s death sparked unprecedented global outrage, igniting thousands of media reports about the peculiar circumstances surrounding this hunt. At the center of the controversy was Dr. Andrew Loveridge, the zoologist who had studied Cecil for eight years. 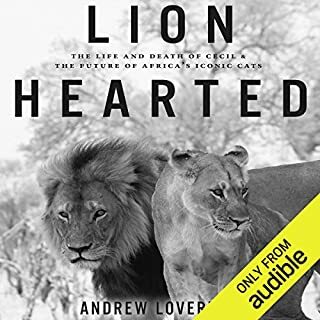 In Lion Hearted, Loveridge pieces together, for the first time, the fascinating life and murky details of this beloved lion’s slaying. One of the best wildlife books I’ve read in a long time. Lions are such a complex and fascinating species. They also need our help. This book talks a lot about the difficulties of conserving lions, but it leaves you feeling hopeful at the end. 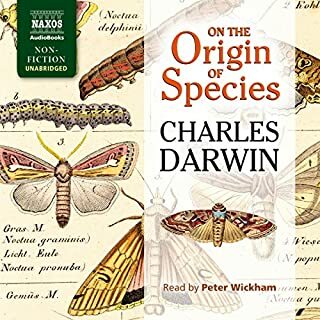 He describes the evolutionary process in such depth and provides so much evidence that it really is a wonder that people still doubt it to this day. The first addition is a little easier to get through, but this (the 6th) edition addresses all of the faulty arguments put forth by his critics at the time. After all, it’s only a theory, just like gravity. 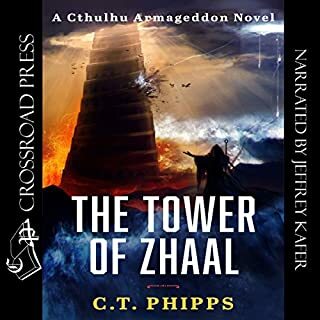 The first book was a very unique take on the Cthulhu mythos and this one just builds on it in a very imaginative way. The ending battle is one of the coolest things I’ve ever read. If you like the first book, give this one a read! 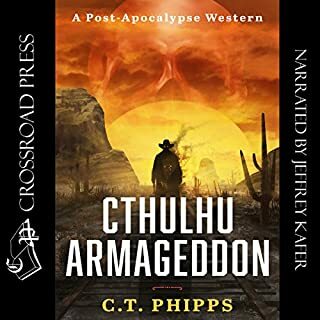 Not your typical Lovecraft Spin-off. Have you been touched by his noodley appendage? 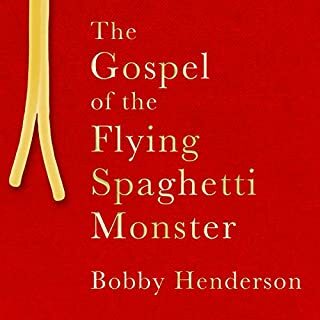 The FSM is just as plausible as any other god (if not more so!). Give his noodliness a chance.